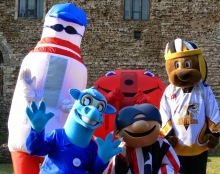 Video of Bert valcore in the Mascot Race at the Colchester Carnival 2014. 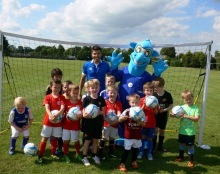 The Carnival is Coming To Colchester! 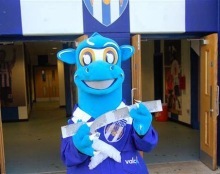 Colchester United FREE Ticket Give Away!